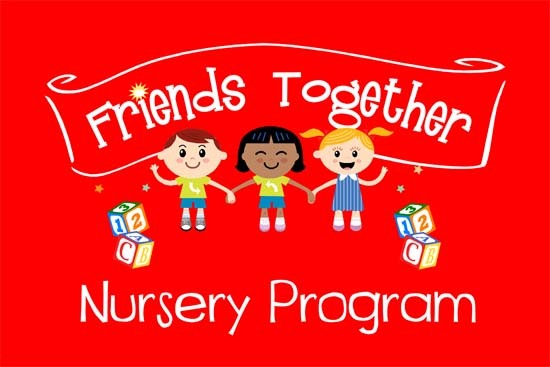 Any business large or small, needs a corporate logo. Your logo is your company's resume for the world to see. Never under estimate the importance of creating a corporate brand. Whether you choose a logo of simple letters, or multiple colors and graphics, there is an inherent benefit in having a repetitive image to represent your company. If your business needs a new identity, our design team can work with you to create the logo that best suits your company. Call today and let our professional graphic designers guide you towards a new brand, that will help you differentiate your business from the competition. 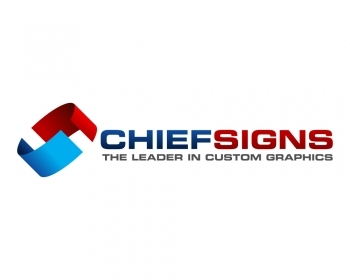 Chief's design team understands how to create a logo that will work well for large and small format printing. In Port Washington, NY and all of Long Island, Chief Signs can help you achieve your logo design goals.